The Army has awarded two agreements to develop and test new competitive strategy gaming technologies to train and educate military professionals. Awarded through the Army’s Training and Readiness Accelerator (TReX), the agreements will allow Matrix Games and a team of the Atlantic Council and Big Parser to develop prototype war gaming systems for a program known as Athena. 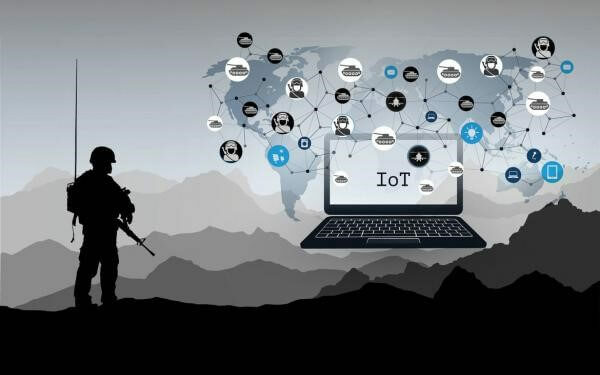 The agreement recipients will be required to develop a war game process similar to a table top exercise that incorporates commercially available software tools. They are also required to adapt certain commercially available war games into Army training – from the tactical through operational levels. In addition, they will adapt voice-controlled advising assistant systems like Amazon’s Alexa into the training. The TReX is managed by the Arlington, Va.-based National Security Technology Accelerator (NSTXL), which will provide assistance to the contract recipients. The effort is awarded through what is known as Other Transaction Authority, which is designed to jumpstart the acquisition process and rapidly develop a prototype for assessment. After the review, the Army may choose to develop additional units for further testing and possible deployment. Tim Greeff, the CEO NSTXL, said that the awards “will help to dramatically improve soldier training.” The agreement awards also highlight the importance of Other Transaction Authority, which allows the war game systems to be developed much faster than a typical Department of Defense procurement, Greeff added.